Medium Format photography is, at best, a niche under even the best of times and the MF manufacturers are going through some tough times right now. Not all of them will survive and even the Grand Daddy of them all, Hasselblad, has to get in the discount game big time. The recently announced 40 MP Hasselblad H5D-40 is now selling for less than $10,000. $9,995 to be precise. 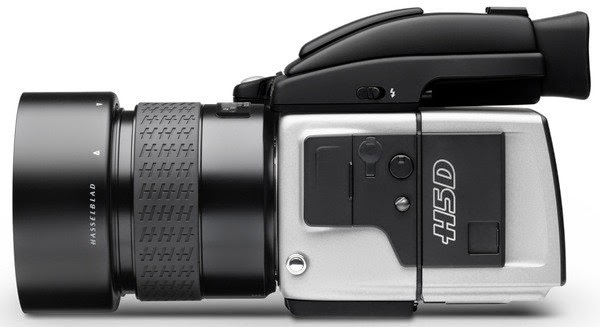 The H5D-50 is selling for $23,500 and the H5D-60 sells for $34,500. That is a discount of thousands of dollars from their previous list price. Many Hasselblad lenses are selling for much less than before as well.